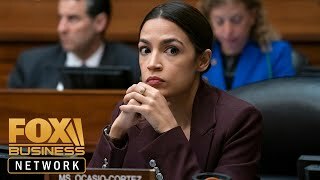 FBN's Kennedy on Democratic congresswoman-elect Alexandria Ocasio-Cortez's inaccurate tweet. 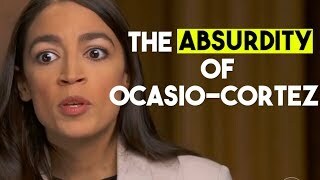 Fox News contributor Dan Henninger explains why Alexandria Ocasio-Cortez stumbles when trying to explain how she's going to pay for her socialist platform. 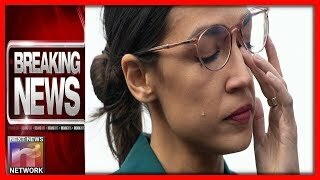 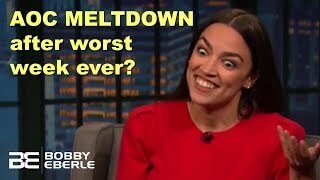 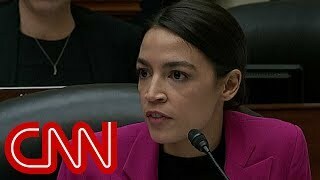 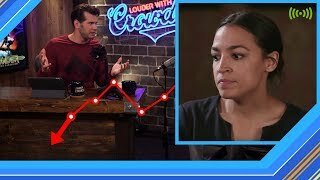 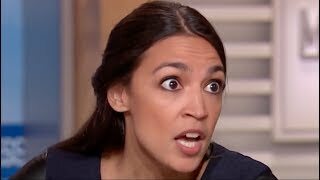 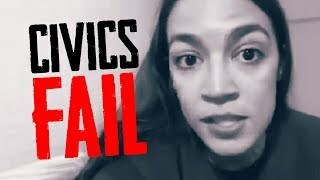 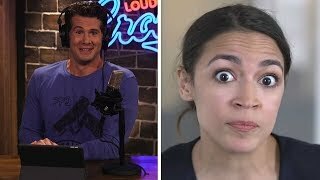 Alexandria Ocasio-Cortez Gets HUMILIATED In Congress For Asking DUMB Questions(VIDEO)!!! 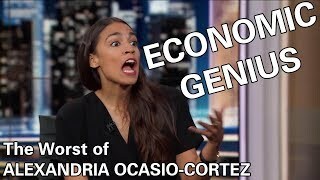 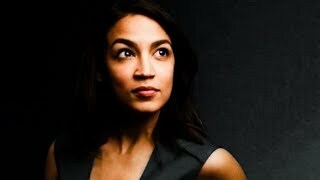 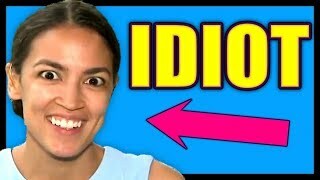 The Socialist Alexanadira Ocasio Cortez is not the smartest, evident by the idiocy of the New Green Deal. 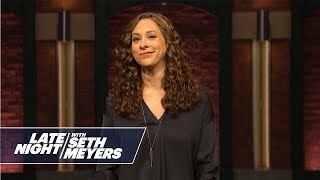 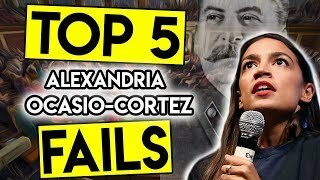 Watch Five of her worst moments. 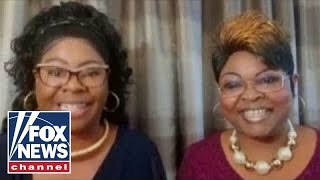 Diamond & Silk: Is Ocasio-Cortez smarter than a 5th grader? 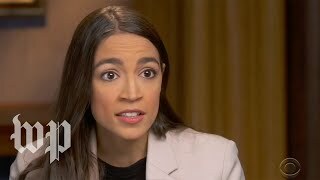 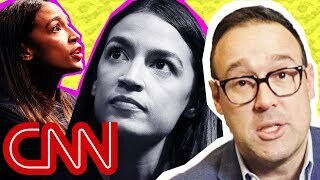 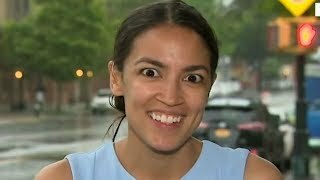 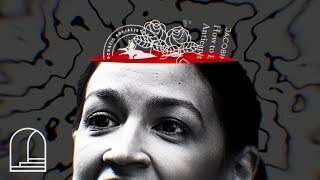 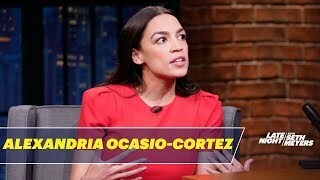 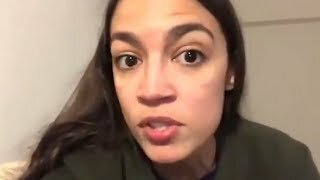 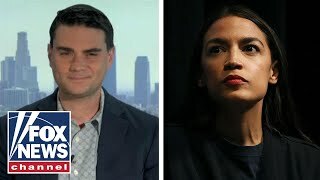 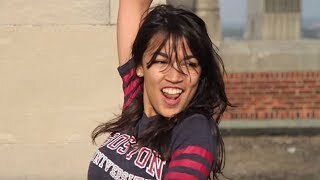 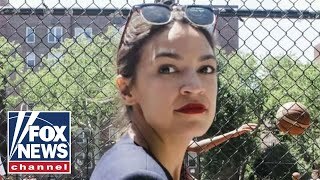 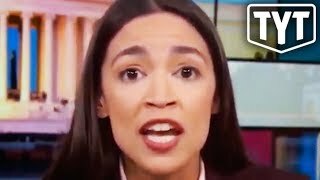 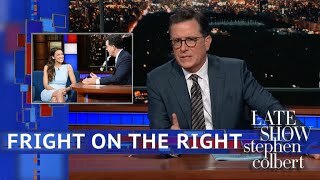 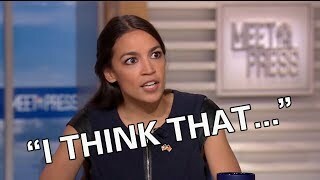 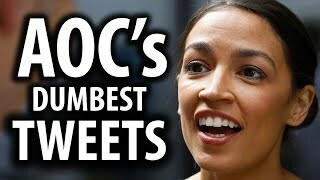 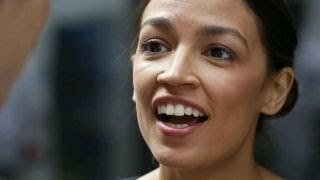 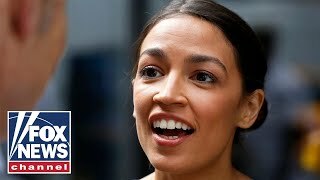 Dumbest Things Said By Alexandria Ocasio-Cortez. 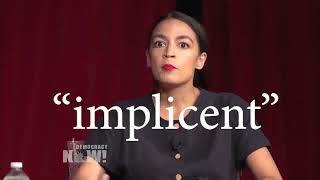 She's the gift that just keeps on giving. 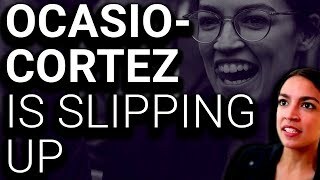 If you've missed part 1, click below https://www.youtube.com/watch?v=zhG1was32b4 And check out part 2.